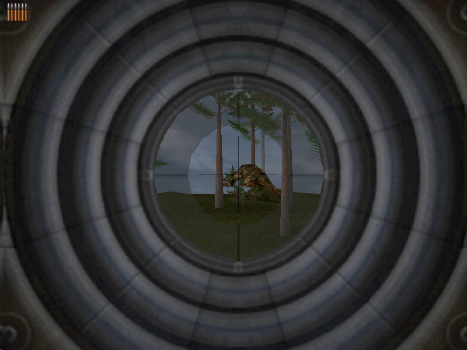 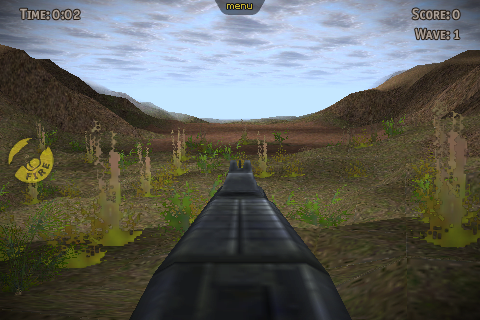 Older-style binoculars in Carnivores 2. 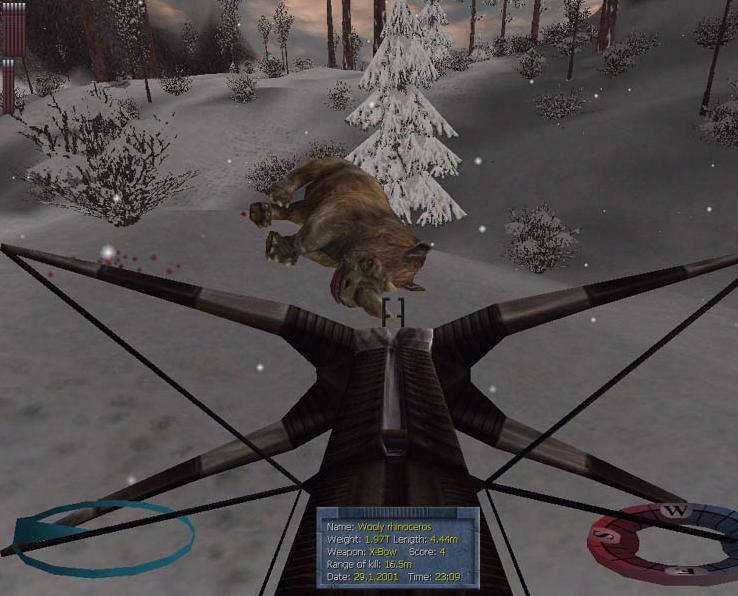 A woolly rhinoceros taken down with an X-Bow. 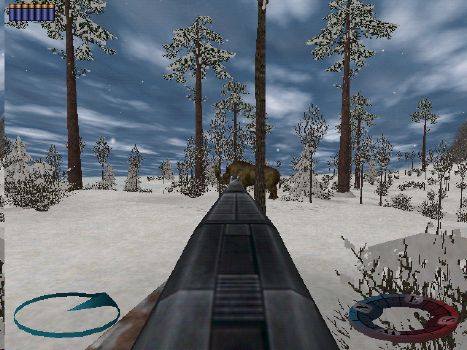 Playing in Survive mode. 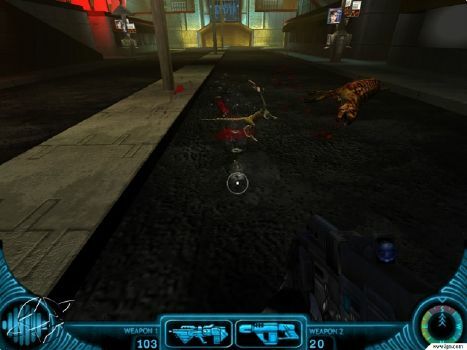 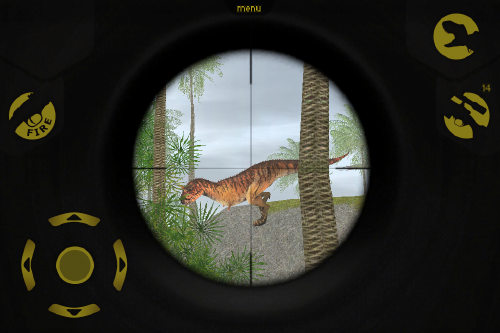 Exterminating Coelophysis with an Assault Rifle. 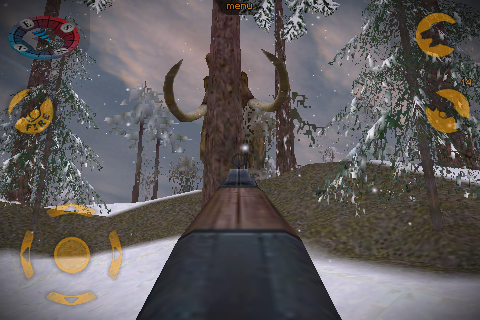 A mammoth standing behind a tree unaware of the hunter. A Triceratops charging at the hunter. 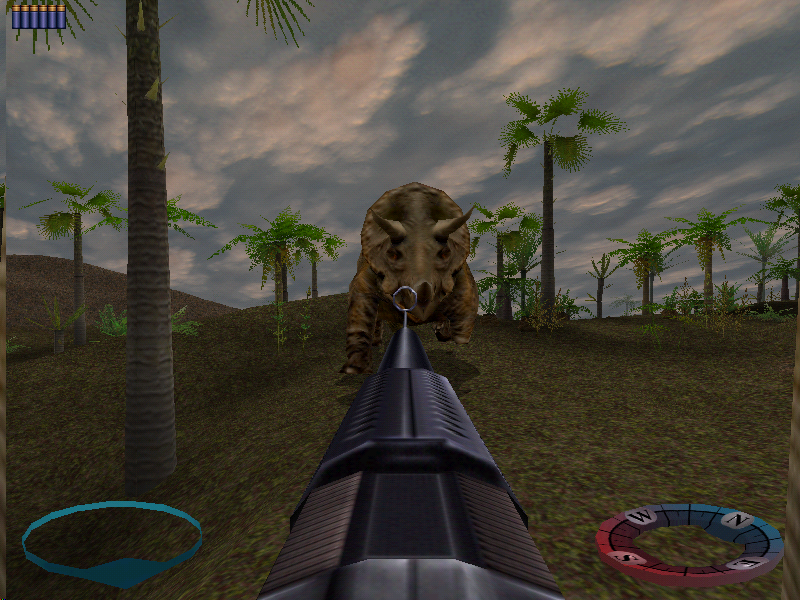 A Pachycephalosaurus being aimed at through the sniper rifle. 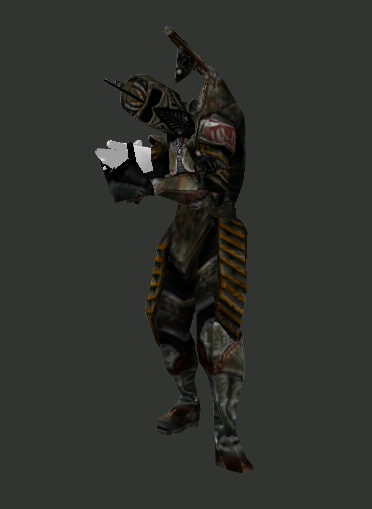 A Brontotherium being aimed at with a shotgun. 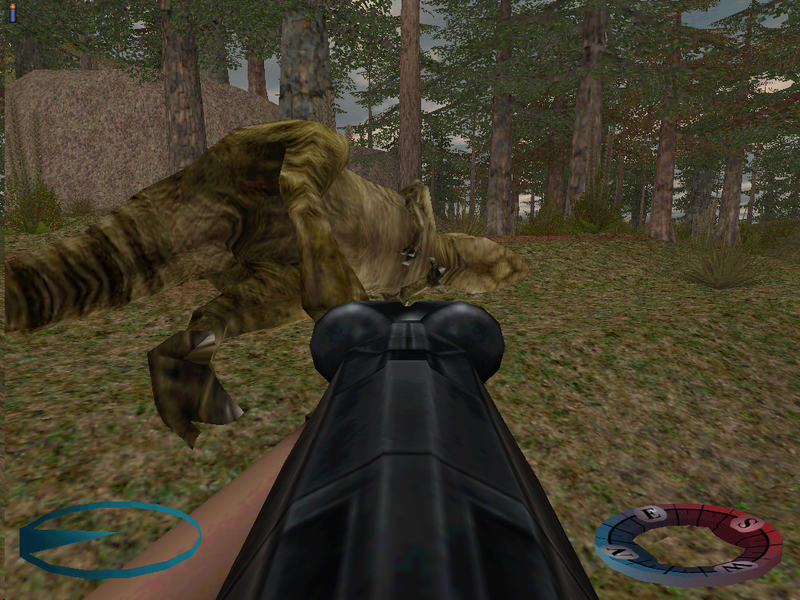 A sleeping Ceratosaurus. 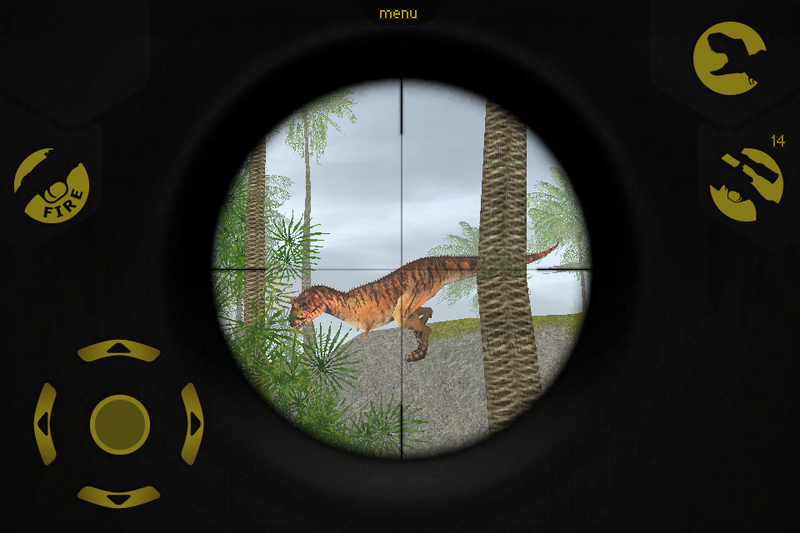 Standing over dead agents, while playing as Giganotosaurus. 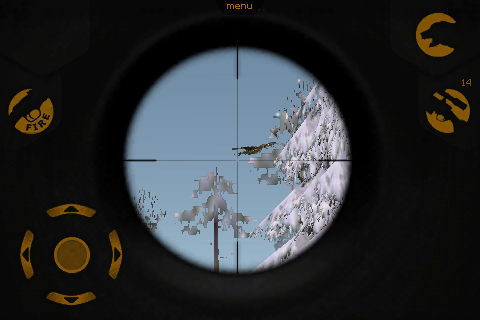 An Archaeopteryx flying past the crosshairs. 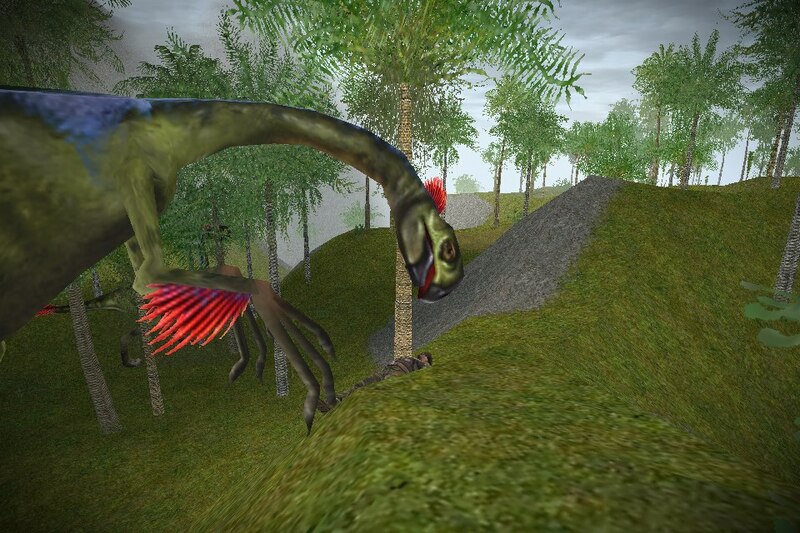 Oviraptor consuming the hunter in a water body. 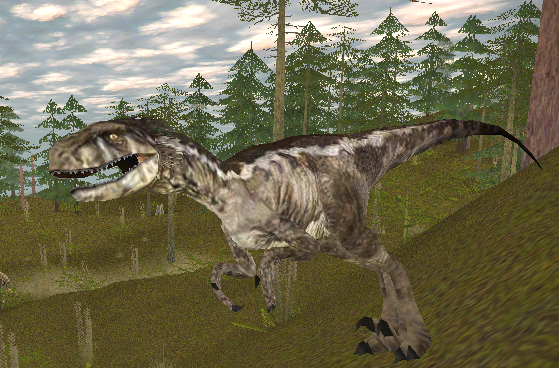 A view of the Utahraptor. 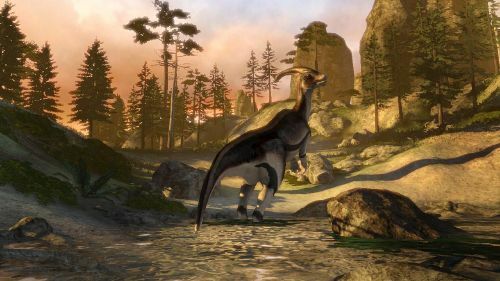 Amargasaurus wandering. Troodon walking along. An Agent. Gigantoraptor killing the hunter. Carnotaurus running through the hunter's crosshairs. 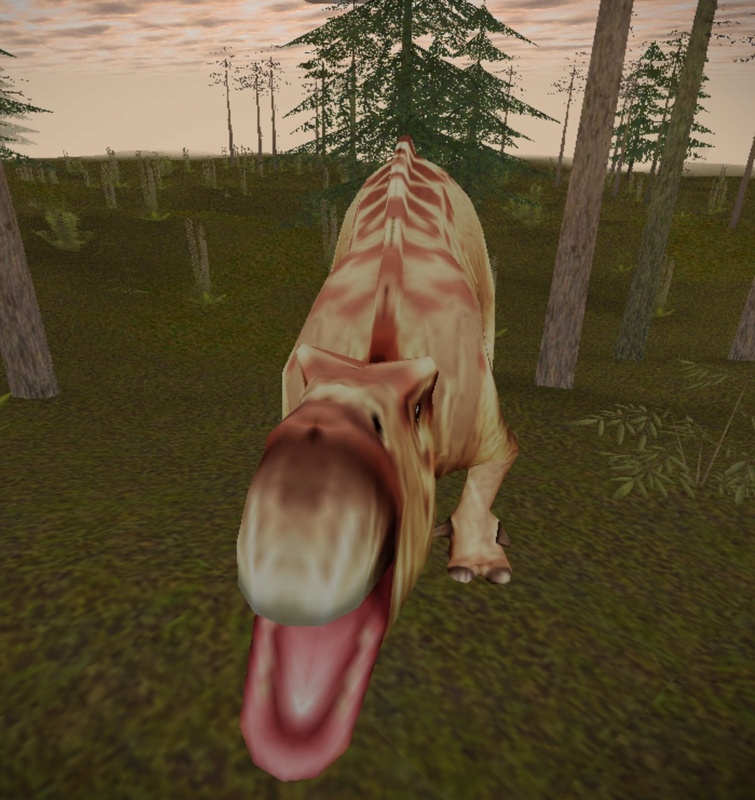 Carnivores: Dinosaur Hunter Reborn screenshot A bellowing Iguanodon. 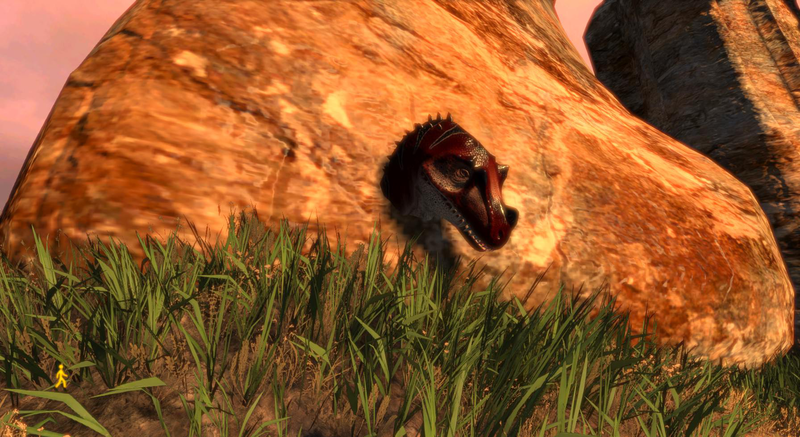 A Ceratosaurus resting through the stone ages. This page was last edited on 7 December 2017, at 02:38.